Strictly Come Dancing star Joe Sugg has spoken of his joy at preparing to dance in front of his grandmother at Blackpool's famous Tower Ballroom more than half a century after she danced there herself. 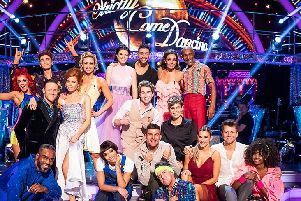 A TV institution, Strictly Come Dancing’s live Blackpool Tower Ballroom broadcast has become a highlight of the resort’s calendar. 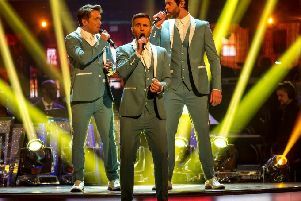 Back for good - or at least a starring moment - pop stars Take That have been confirmed as performing on Sunday night’s results show. STRICTLY IN BLACKPOOL: What songs will the stars be dancing to? Strictly Come Dancing fans are counting down to the big night on Saturday, when the stars will shine as brightly as the Illuminations in the annual broadcast from Blackpool Tower Ballroom. 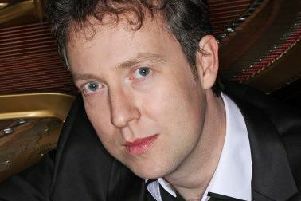 The North Fylde Music Circle returns this week with its third event of the 2018/19 season. 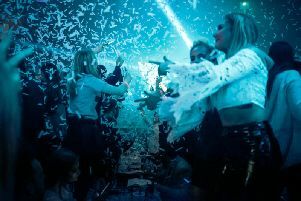 What’s become one of Blackpool’s hit nights out of the year is hitting the big time with a New Year’s Eve party - but fans of Bongo’s Bingo will have to head down the M55 to Preston for their fix on December 31. 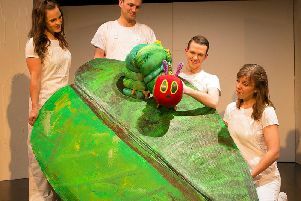 He’s an eternally popular children’s book character, and now The Very Hungry Caterpillar will be munching his way into the Grand Theatre. 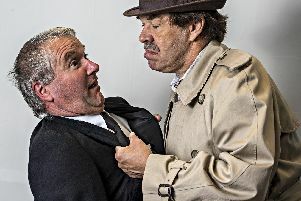 STRICTLY IN BLACKPOOL: Countdown on for Blackpool’s ballroom blitz! The stars of Strictly Come Dancing are packing their bags and heading for the hallowed dance floor of Blackpool Tower Ballroom. When John Travolta strutted across the silver screen in a pristine white suit 40 years ago, a film icon was born, and Saturday Night Fever went down in history as a movie classic. 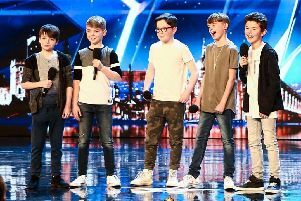 Britain’s Got Talent child stars Bring It North will be headlining the Christmas lights switch-on in Lytham. Joe Orton’s reputation in the 1960s was built on plays designed to shock, satirising the Establishment and reflecting the mood of the era. 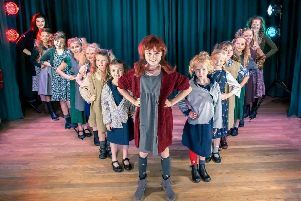 A star is born in the diminutive form of 11-year-old Annie Dawson in the title role of popular musical Annie. 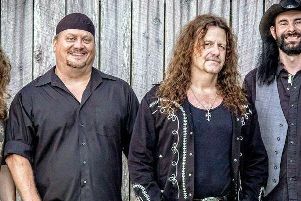 Music trends come and go, and entire decades are defined by the genre that is popular at the time. 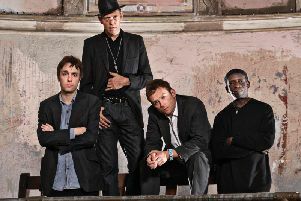 A new album from Blur frontman Damon Albarn will get its first live showcase in Blackpool - as well as being inspired by and recorded in the resort. 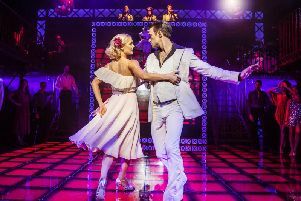 Recreating the white-suited glory of John Travolta’s break-through role Tony Manero, Richard Winsor stars in Saturday Night Fever at the Opera House next week. Best known for its sing-along screenings of The Sound Of Music, this time there’s an altogether far less savoury sing-along in store. A new ballet for children will showcase at the Grand Theatre on its debut tour next year. 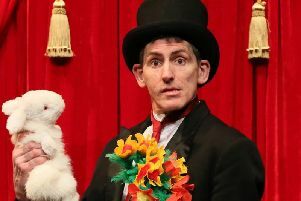 A clowning show promises an ‘hilarious journey’ for children and their families.